What or who inspired you to take up ballet? Can you remember the first lesson or performance you attended? My older sister danced which made me want to. I started aged 4 and loved it, I enjoyed the freedom. 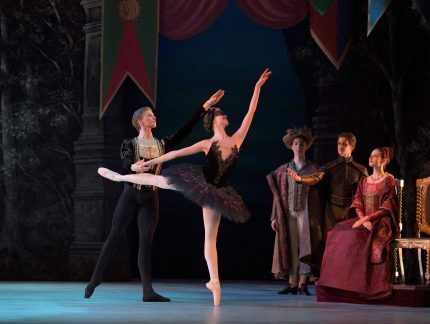 I saw Sleeping Beauty first and loved it, it became my favourite ballet. What did it mean to you to get a place at English National Ballet School? It is a sacrifice being away from my family back home in Australia, but being here is a dream come true. Everything I’d been working for paid off. I loved the school, it was the only one I auditioned for. 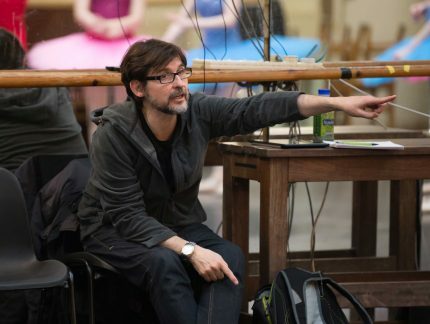 What does it mean to you to have the opportunity to dance in My First Ballet: Swan Lake? Amazing. It feels like the first steps into the rest of our lives, it shows us what we can do in the future. The artistic team are very supportive which is great. Tell us about the role you have been rehearsing – what are the best bits and the challenges? 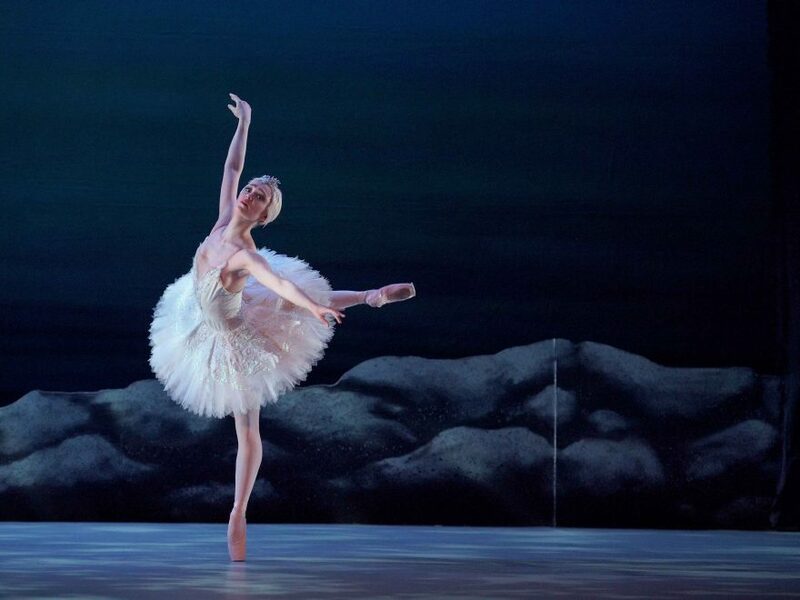 I’m rehearsing Odette – it’s my dream role. It’s hard to remember it all but I’m embracing the challenge. I’m loving doing an entire ballet and building the character. I feel like I can relate to this character – falling in love, learning about trust and vulnerability. 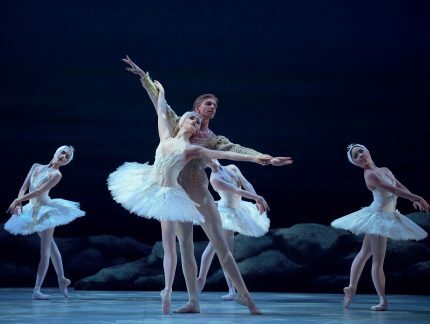 You’ll be taking My First Ballet: Swan Lake on tour around the country – what about touring are you looking forward to most? I’m excited to see different places in England and performing on different stages. The experience of seeing a production come together is great and of course staying in all the different hotels will be fun! How does it feel knowing that your performances of My First Ballet: Swan Lake often give children their first experience of ballet? It’s very exciting as seeing a performance on stage is how I was first inspired – I want our audiences to take the same feeling away. 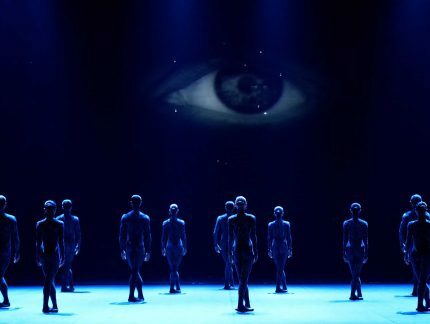 I’d like to dance with English National Ballet. I love the relationship between the school and company, it makes it feel like a home – I never want to leave! 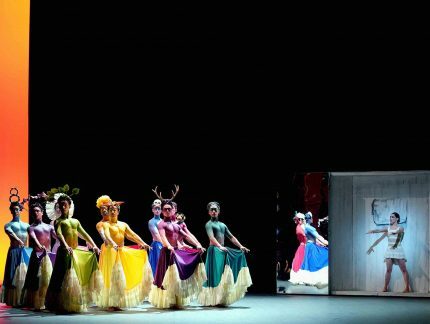 You performed with English National Ballet in Nutcracker at Christmas, can you tell us about that experience? The English National Ballet dancers were so welcoming and supportive. They were so friendly and taking company class with them was inspiring and really allowed me to learn a lot. I took class next to Tamara Rojo – that was amazing!! 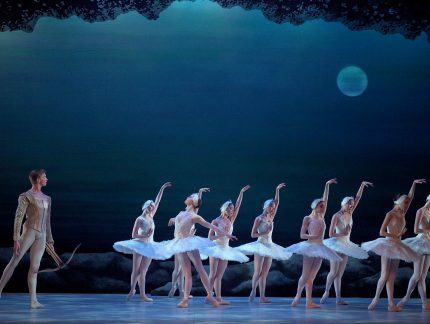 My First Ballet: Swan Lake is in London until 7 April before touring across the country. Don’t miss this “picture book come to life” (British Theatre Guide) in Bromley, Oxford, Manchester, Blackpool, Woking and Torquay. Book your tickets now.